Dr. Draper is a forest ecologist, broadly interested in understanding the spatial and temporal dynamics of biodiversity in tropical forests, particularly Amazonia. He holds a joint position with the Department of Global Ecology at the Carnegie Institution for Science. His past research focused on biodiversity and carbon dynamics of Amazonian peatlands in Peru, where he mapped peatland forests and confirmed that they are the most carbon-dense ecosystem type in Amazonia. He currently leads an international collaboration to assemble a new network of over 1000 forest census plots distributed across Amazonia, building on the original network established by Alwyn Gentry. 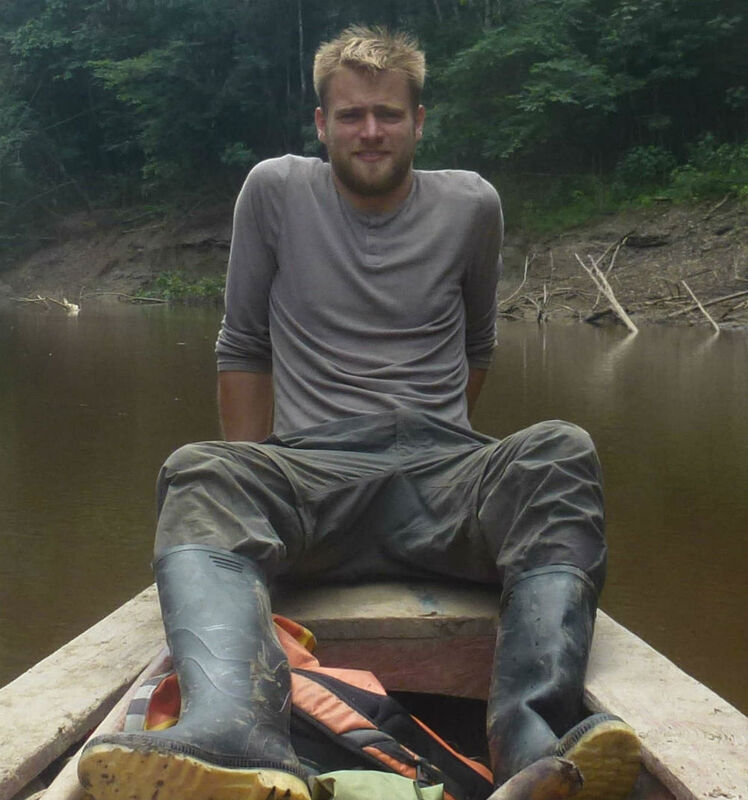 In addition, he is combining high fidelity airborne imaging spectroscopy and floristic inventories to study beta-diversity at landscape and regional scales in the Peruvian Amazon.